The following video is brought to you courtesy of the Silicon Valley Health Institute YouTube Channel. Click the video below to watch it now. 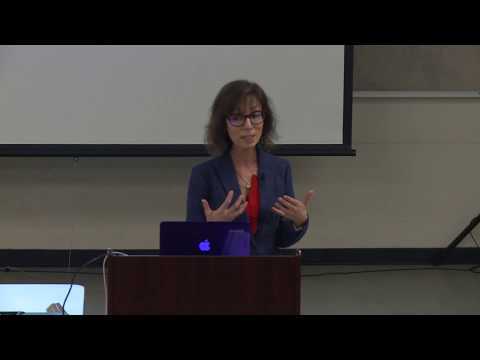 “Women and Cognition: Insulin, Menopause And Alzheimer’s” is the presentation given by Filomena Trindade at the February 21, 2019 meeting of the Silicon Valley Health Institute in Palo Alto, CA. APOLOGIES in advance for the sub-standard audio on this video clip. Please DO NOT bookmark or comment on this, as it will likely be removed and replaced with an improved version within the next few days. PLEASE CONSIDER A DONATION TO SUPPORT THIS ORGANIZATION.